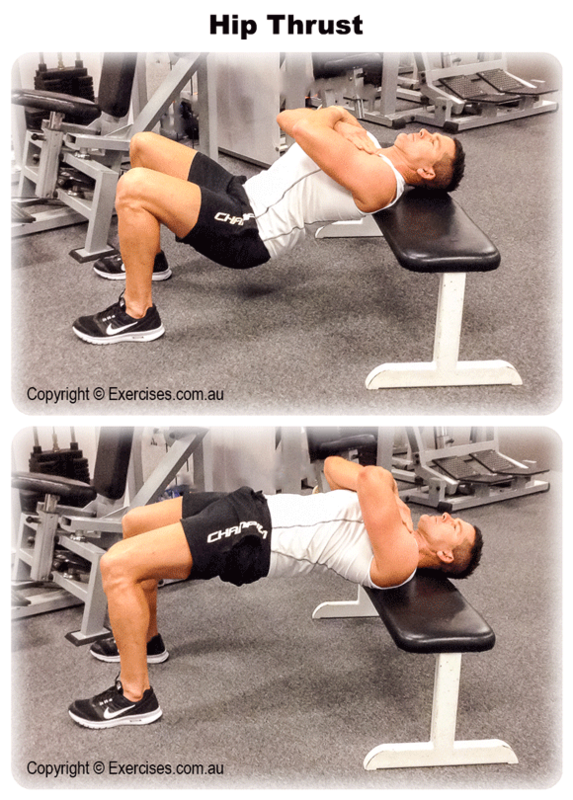 Hip Thrust is a great bodyweight exercise that targets your glutes, hamstrings, calves and your lower back. 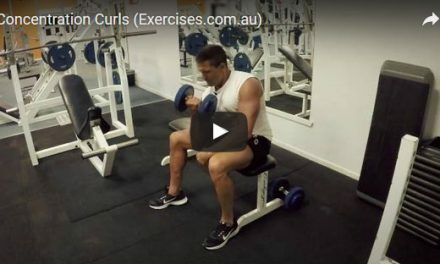 Hip Thrust can be used as a warm up before exercise especially when planning to lift heavy for Squats, Deadlifts and any type of overhead pressing. 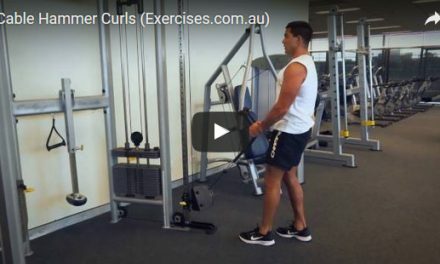 This is an important exercise for building strength in the lower back and hamstring muscles. 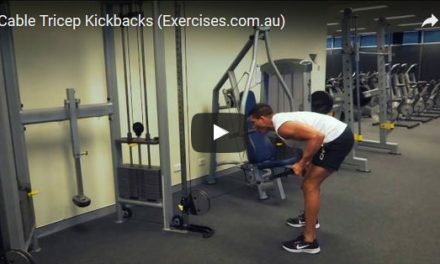 Hip Thrust is a good exercise to include in your exercise rotation if you participate in activities such as tennis, basketball and soccer which involve trunk rotation and overhead action. Slide down but keep your shoulders and head firmly on the bench. Stretch out your arms to the side to firmly hold on to the bench. Your feet must be flat on the floor and legs at a 90 degree bend. When dropping your glutes, do not let it touch the floor and instead focus on getting a good stretch at the bottom and the contraction at the top position. A good technique is to push your hips higher past parallel position for a tighter contraction on your glutes and hamstrings.